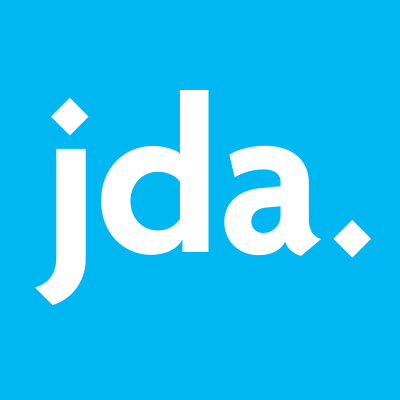 JDA Software Group is a leading provider of end-to-end, integrated retail, omni-channel and supply chain planning and execution solutions for more than 4,000 customers worldwide. Its solutions empower clients to reduce costs, increase profitability and improve collaboration so they can deliver on their customer promises every time. JDA Intelligent Retail Solutions provides fully integrated processes and technology for stores, commerce, fulfillment and planning.